Not all hyperlocal sites cover everything that’s happening in the patch, some focus on specific subject areas. The latest in our series of Hyperlocal Voices sees Damian Radcliffe look at Coventry Culture. As the site celebrates its first anniversary this month, founder and editor Matthew Duffy tells him about his journey over the past 12 months. The blog is run entirely by myself. I began Coventry Culture first and for-most as a third year final project for my Journalism degree course. To expand on that a bit, the task for the project was to develop a platform based on what interests you. 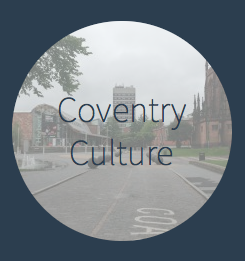 For this, I decided upon a culture-based blog based around Coventry, which would take advantage of social media. The reason behind creating such a blog was that all the sites I had seen focused on the works, exhibitions, events of a particular society or organisation. My focus was on providing a [single] place for people who enjoy culture and who have stories of their own that they would like to share. I set up the blog in July 2013. I began with an interview with Rob Orland, who runs a site called Historic Coventry (“Read all about it, look at the old photographs, then go out and see it for yourselves”) and who has been extremely supportive of Coventry Culture. The blog develops naturally. For example, if I come across a Coventry-based, Coventry-focused site which I feel could be interesting for visitors, I add it to the menu. There’s no favouritism, it’s always a simple case of what I find interesting and what visitors may find interesting. If you visit the site, you’ll also see the sidebar on the right hand side of the page. This is where I display links to Coventry Culture’s social media groups, but where I also link to blogs which my fellow students have created for their final projects. I didn’t and still don’t, want it to be all about me, people have worked hard and it’s only fair to promote their interests too. Whilst at university, the Journalism and Media department worked on an online channel called CoventryTV (at this point I would like to acknowledge the work of David Hayward, Rachel Matthews, Shelly Stephenson, Natalie Chisholm and Bianca Wright – I’ve probably missed some others). It was from this that I got some ideas for how to go about developing and refining the blog. For example, on CoventryTV’s site, they include, on the right hand side of the page, a link to the Met Office’s weather feed. On Coventry Culture I provide a link to Bablake Weather Station, which is renowned in the city for its reliability. The job of the blog is to show people’s interests. That’s my priority first and foremost. I don’t want to be stepping on the toes of anyone. The Coventry Telegraph is my local newspaper and they do a good job, especially with, as you may have seen their #bringCityhome campaign to bring Coventry City back to their home at the Ricoh Arena. I honestly feel that this is an example of local journalism coming into its own. The key moments are when people allow me to use content on the blog. 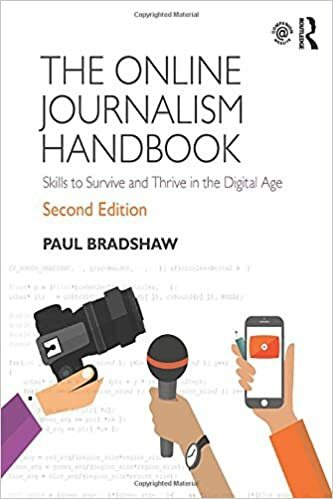 I honestly do appreciate it, as I understand the worry that someone may have: they think “Journalist” and, what with the negative attitude and of course criminal activities on the part of some, it’s only natural that there be nervousness and scepticism. However, I always make sure to inform the person, or people, of where the content is to be shown and ask if they would like to link to somewhere in particular. I also like to make sure that people who have allowed me use of content have the opportunity to provide their own contribution. At the time of writing, I have around 1,180 followers, with 999 followers on Twitter and 153 on Facebook. Whilst I am pleased about this, statistics have never been at the forefront of the reasons why the blog exists. If people enjoy the blog, they will visit; if they don’t they won’t. In terms of over time, numbers have been rising since the Coventry Christmas Lights Switch-on from December 2013. My biggest challenge is not to repeat what has already been reported on. 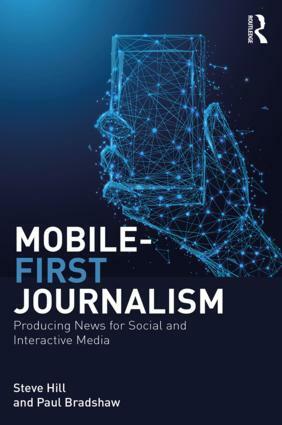 I fully understand that societies, organisations, even newspapers have a job to do and so I make it my aim to include content from other places to ENHANCE NOT REPLACE. If I feel I cannot add to what already been written, filmed etc, I’ll leave it. I’m proud of all the features, but to pick one, it would be Coventry Cathedral – Stabilising The Past. I am most proud of the different resources I found (I had no plan, I just found them) and used them in order to provide a different slant on this story.